Israeli police have clashed with Palestinian protesters as they held demonstrations in support of hunger-striking prisoners. Police used rubber bullets and tear gas as protesters burned tires to hide their exact locations. 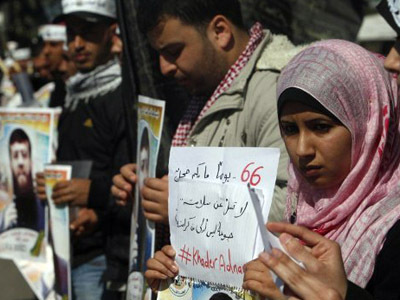 ­Palestinians held demonstrations across the West Bank, Gaza and East Jerusalem on Friday in solidarity with hundreds of prisoners who went on hunger strike in Israeli jails to protest detention without trial. In several locations, the rallies turned violent and Israeli police used tear gas, water cannons and rubber bullets to disperse the crowd. 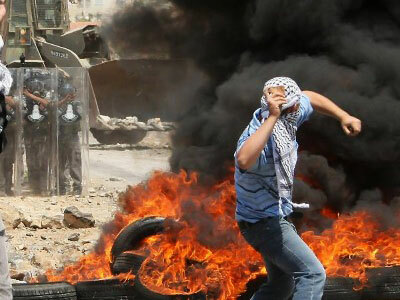 In response, protesters hurled stones at security forces and burned tires. 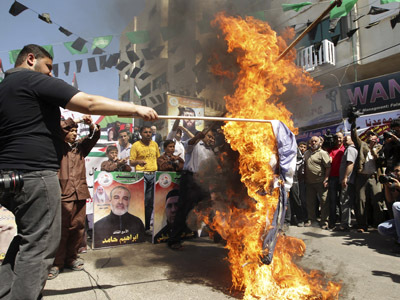 Preliminary reports say there were no casualties in the clashes. The hunger strike was begun by Bilal Diab and Thaer Halahleh 74 days ago, while most of those on strike joined on April 17. Reports say about 1,600 inmates are taking part in the strike now. 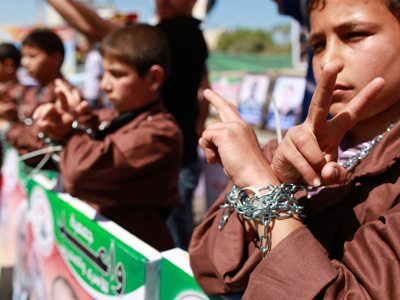 The prisoners are protesting against administrative detention, which is widely used in Israeli prisons. Under administrative detention a prisoner can spend months and even years in prison without trial or formal charges. 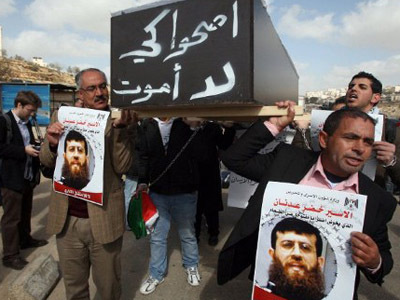 Last week Hamas threatened Israel with "unexpected" consequences if any of the hunger strikers was to die.